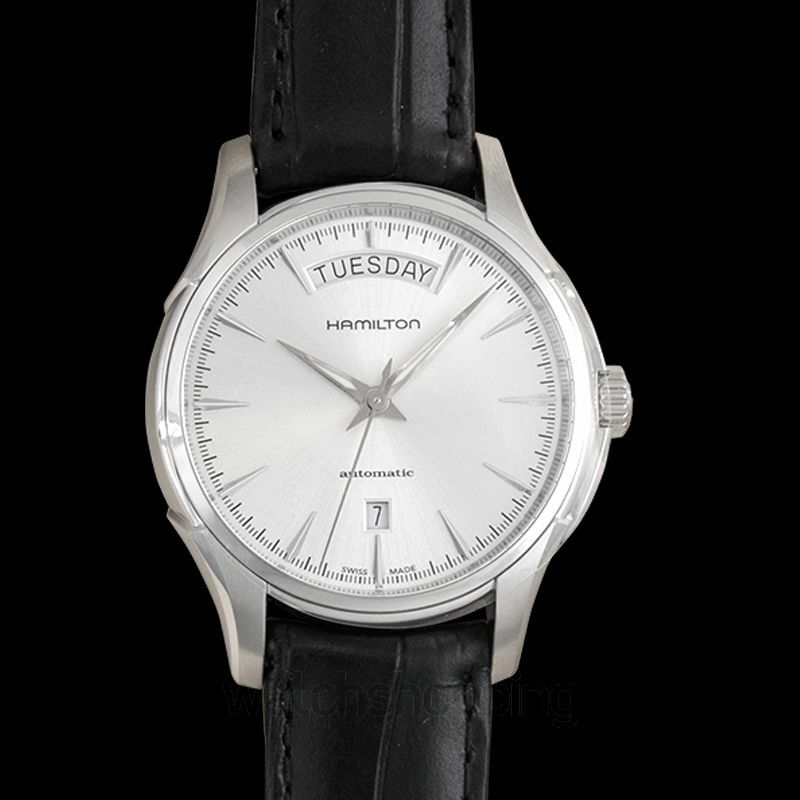 The Hamilton H32505751 is a Jazzmaster automatic men's watch. 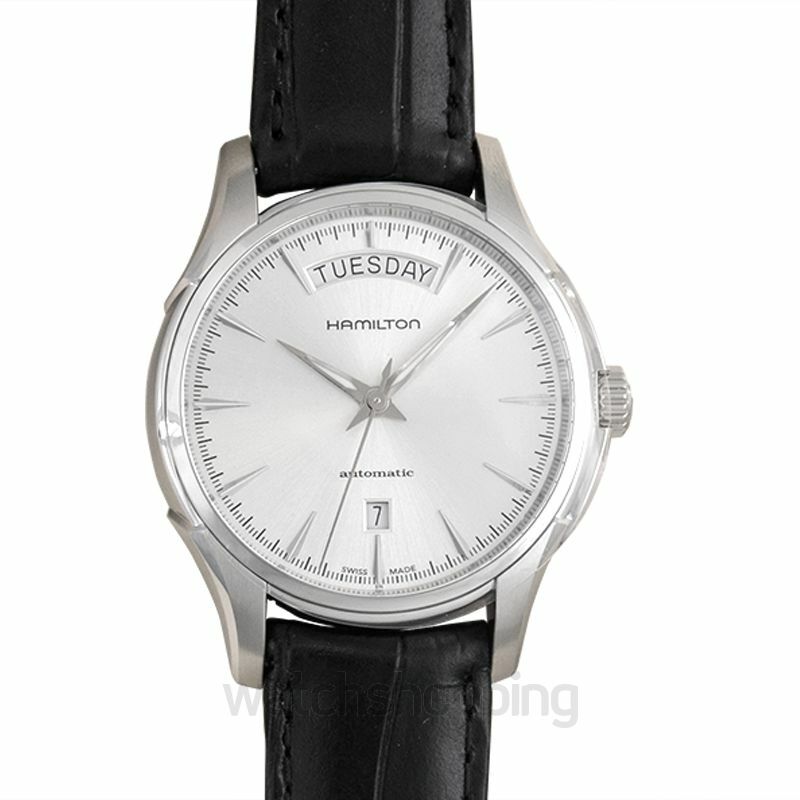 It comes with a silver dial that features silver-toned delicate stick hour markers. 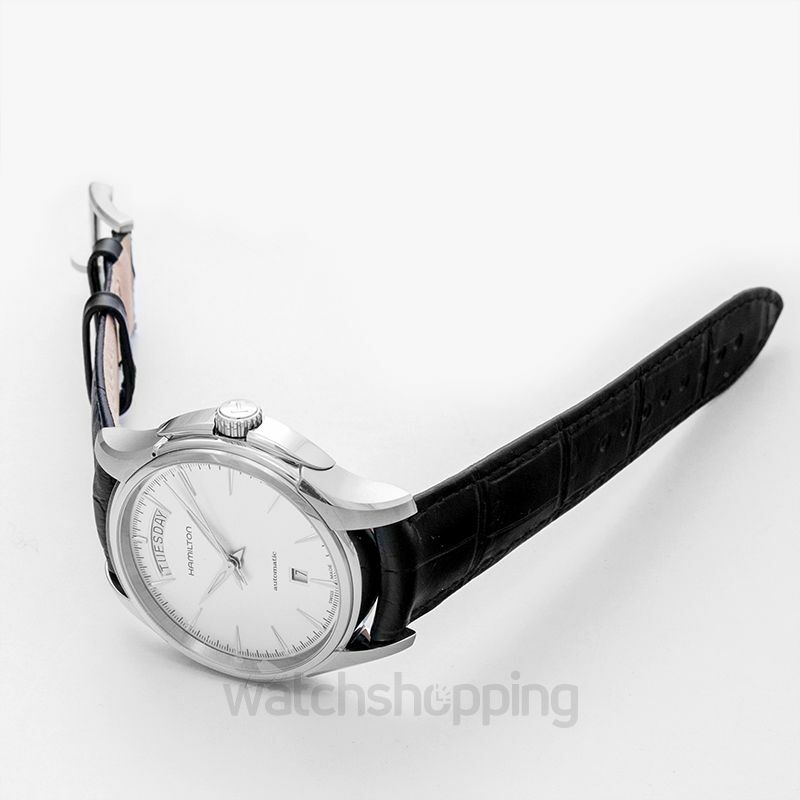 The dial also features a date section at the 6'o'clock position. 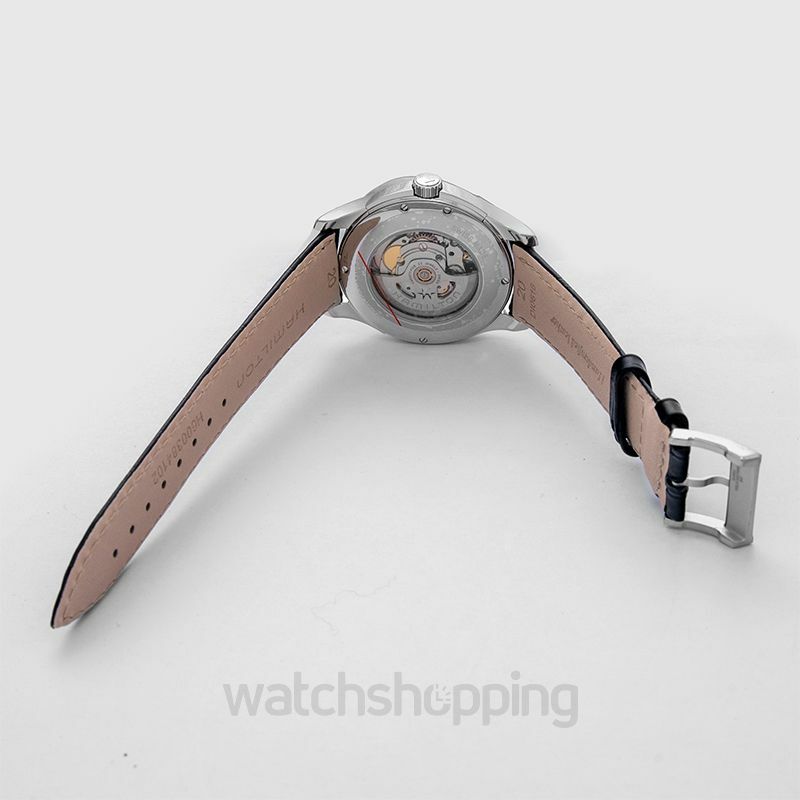 The watch is encased in stainless steel that accounts for the durable and long-lasting design. 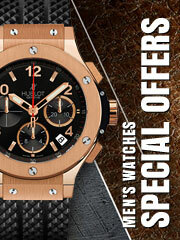 The watch is an ideal choice to be used as a dress watch. The sapphire crystals work to keep the glass scratch and reflection free. 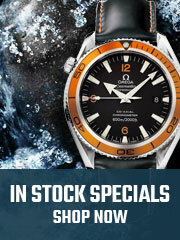 The caliber of the watch is promising; it is automatic, and the reserve may last up to 80 hours in total.